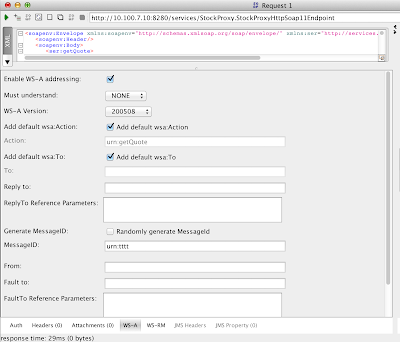 For all requests received by WSO2 ESB, a new message context is created with a new Message ID. This message ID is useful if you need to use it as a unique identification or for a correlation identification at some point. 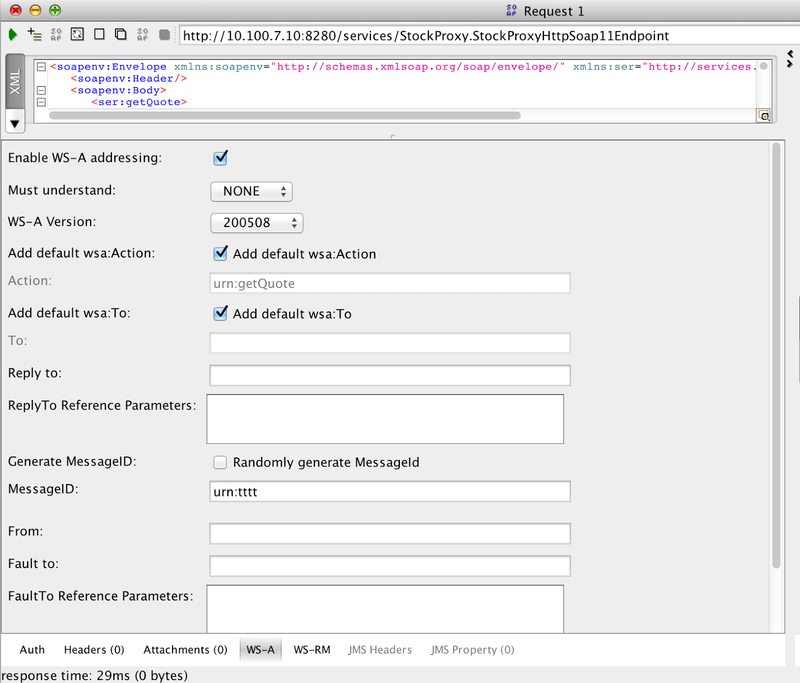 However, if the request uses WS-Addressing, ESB will reuse the same Message ID provided with the request. If there is any requirement to get a new MessageID, despite using WS-Addressing, then you will need to include your complete message flow within a clone mediator, which will create a new message context and thus a new MessageID. Following file will send the request to SimpleStockQuoteService (sample backend available with ESB) and write the response to a file. Here the file name is taken from MessageID. If the MessageID was not unique it will be overwriting the same file. Please note that this is assuming MessageID does not have any importance when serving the message. To generate a new MessageID, we are using a clone mediator in between.